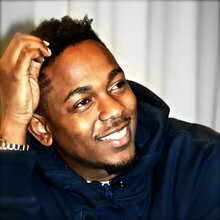 Kendrick Lamar is a hip-hop artist from Compton, California. 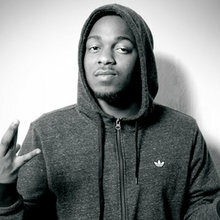 He's signed with Dr. Dre's label, Aftermath. 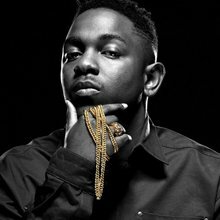 Kendrick also has his own label, known as 'Top Dawg Entertainment', with includes artists such as Jay Rock, ScHoolboy Q and Ab Soul. 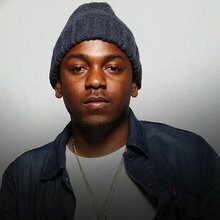 Kendrick's major label debut album, 'good kid m.A.A.d city' is already known as a classic and was only released in late 2012. 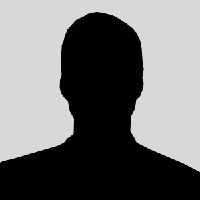 His Music is influenced by the great artists such as Snoop Dogg, 2 pac, Lil wayne and many more.